BECOME A TOTAL DISTRIBUTION SERVICE DRIVER TODAY!!! We are in constant need of owner operators and company drivers. • Hourly wages based on experience. 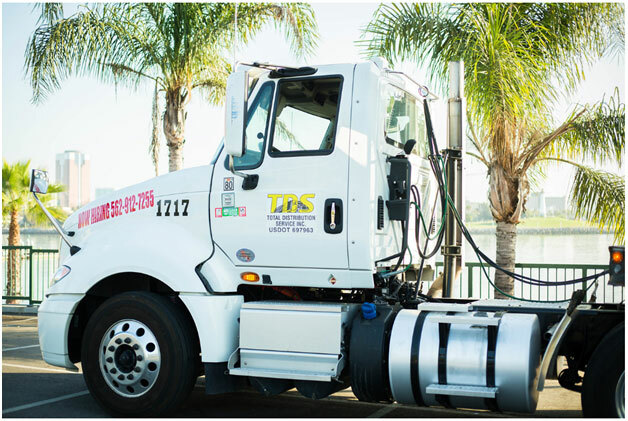 • Two shifts give our drivers the ability to work days or nights. • Health and Dental insurance available. • Steady work with a large customer base and friendly, knowledgeable dispatchers. • New equipment which allows you to work instead of being in the shop. • TWIC Card & Background check.